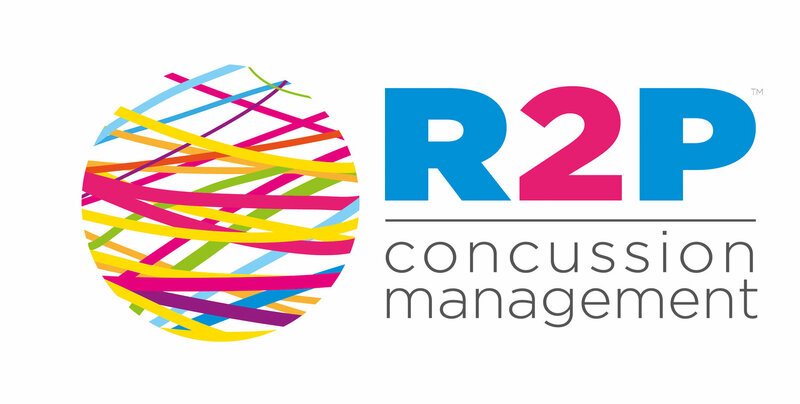 Thank you for your interest in the R2P™ Management of Post-Concussion Syndrome Winnipeg 2019. However at this time, registration for this event has closed. R2P Management of Post-Concussion Syndrome teaches how to differentiate cervical, vestibular, visual, mental health, and autonomic causes of persistent post-concussion symptoms. Course participants will learn how to prioritize treatment using an evidence-based series of algorithms and the R2P SCORE. Whether you are an experienced therapist, or new to practice, learn to integrate hands-on practice and clinical reasoning to solidify your skills in the context of concussion. Interactive learning is emphasized through hands-on practice and case studies. This course is appropriate for Physiotherapists, Athletic Therapists, Chiropractors, Occupational Therapists, and Physicians. Skills learned can immediately be applied in clinical practice. Understand which systems may contribute to persistent post-concussion symptoms and how to categorize them using a series of algorithms. Learn how to prioritize a systematic treatment approach using the R2P SCORE. This course has been accredited for 3.2 CATA CEU Credits. A full refund, less a $25 administration fee, is offered up to 2 weeks before the course date. 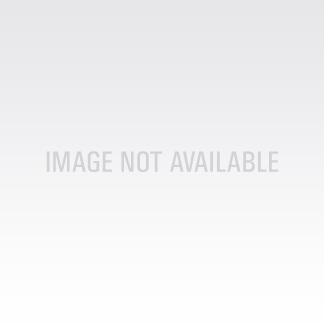 No refund is offered less than 2 weeks before the course date. In the event that the course is cancelled by the course organizer, the full cost of the course will be reimbursed. Jacquie has over 20 years of experience working with individuals from a recreational level to Olympic athletes. During more than fifteen years of clinical and on-field experience at the University of Toronto with the concussion clinic and research staff, Jacquie treated a high volume of complex concussion patients, with a focus on return to play using a continuum of care that included preseason questionnaires, acute on-field assessment of injured athletes, management of acute and chronic symptoms, and return to play exercise progressions. As well, she completed her vestibular competency training at Emory University. She has been a clinical instructor at the University of Toronto, Department of Physical Therapy, and past chair of the Sport Physiotherapy Canada (SPC), Ontario. Her doctoral research is focused on the development of a functional assessment outcome measure for individuals with persistent post-concussion symptoms. Her work seeks to measure the impact of concussion in order to inform clinical management based on patient priorities.